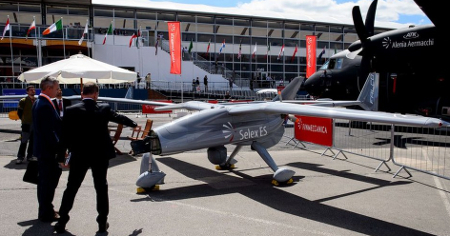 Drones, or as the industry prefers to call them unmanned aerial vehicles (UAVs), are the latest ‘must have’ weapon system and many countries are seeking to acquire or develop various types of military drones. While Israeli and US companies dominate the drone export market (and are also involved in lobbying efforts to ‘relax’ the international controls on their export), drones are increasingly been seen by the UK arms industry as a growth area and already a number of smaller niche companies have been swallowed up by the big guns. Like all military exports, details are fiercely guarded by both the companies and the countries concerned and its hard to get a good grasp of what is actually happening. However Freedom of Information (FoI) work by Campaign Against Arms Trade (CAAT) has recently revealed a list of companies that applied for arms export licenses in 2012. Using this information together with CAAT’s on-going examination of UK arms export licenses, we are able to look in a little detail at some of the UK companies exporting drone technology around the globe. It should be emphasised that this is by no means a comprehensive list but merely a peek behind the curtain revealing some of the areas of the globe that UK companies are interested in exporting to. The on-going conflict between North and South Korea is one of the world’s most dangerous flash-points. 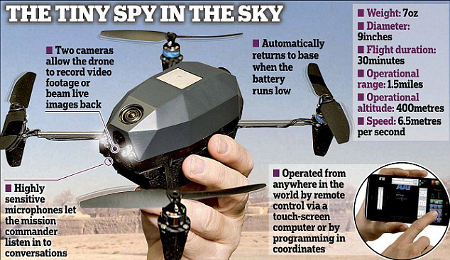 Already hugely militarised, both sides are keen to develop and deploy drones. Earlier this year tension between the countries rose as a North Korean drone crashed in disputed territory soon after an exchange of artillery fire. In response South Korea showed off to the press a new drone that it is developing (although this too crashed soon after). UK companies are involved in exporting critical drone component to South Korea and multiple licences were granted in 2012 for drone components and technology. 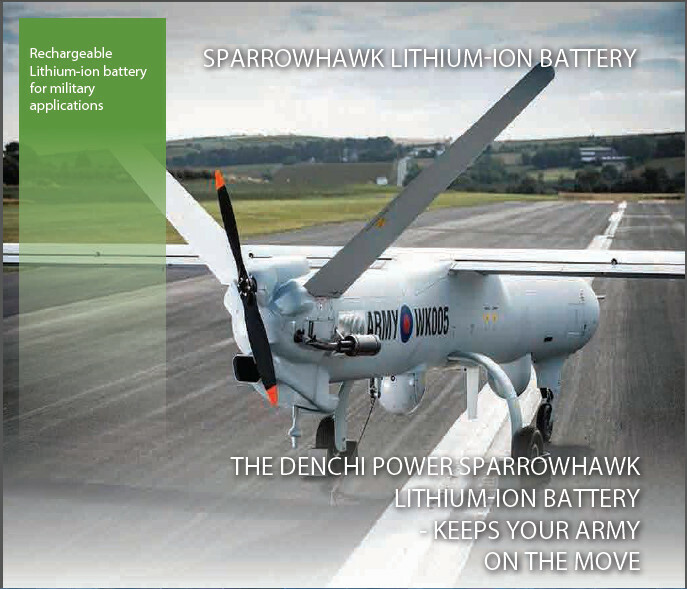 Companies applying for licenses to export drone technology to Korea include ABSL Power Solutions (now known as Denchi Power) based in Caithness (Scotland) and Abingdon (Oxfordshire) which manufactures batteries including those especially designed for drones. Israel’s bombardment of Palestine in July and August 2014 shocked the world and brought condemnation from many. Amnesty International’s recent report on the attacks said that Israeli forces had displayed ‘callous indifference’ in deadly attacks on family homes in Gaza. Drone Wars associate researcher Mary Dobbing has identified more than 800 separate Israeli drone strikes on Gaza during the 50 day onslaught. Since 2008 the UK granted many licenses for the export of drone components to Israel. Both the UK and Israel insist these components will be incorporated in drones that will be exported from Israel to other countries rather than be used by the Israeli Defence Force although this is impossible to confirm. 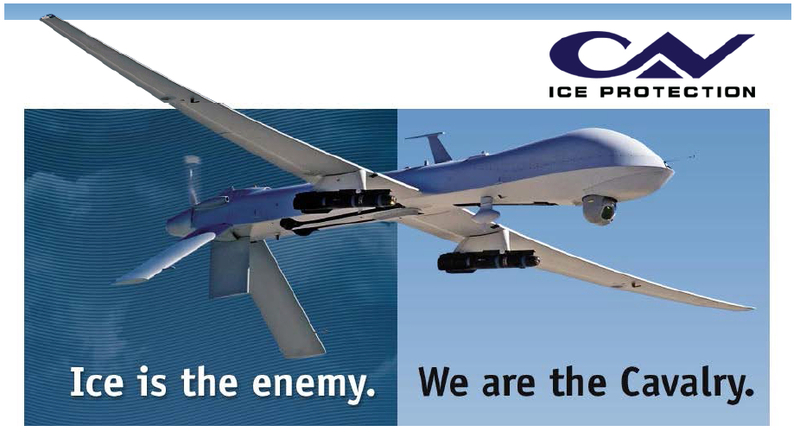 “The experts at CAV Ice Protection have proven themselves in all flight regimes. In all climates and latitudes. And in all fields of operation: military, government and civilian. We honed our ice protection capabilities on the Predator, Heron and Hermes. 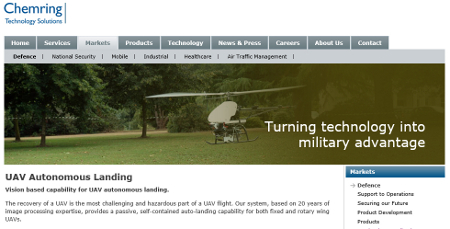 UAV Engines (Shenstone nr Birmingham) manufactures piston engines for drones. The company is a wholly owned subsidiary of Israeli company Elbit Systems and has exported many drone engines to Israel. For more on UK arms exports to Israel see CAAT’s webpage Arms Sales to Israel and the Drone Wars report Israel and the Drones Wars. Although relations between Pakistan and India are currently on a reasonable footing, there has been a number of outbreaks of serious armed violence between the two neighbours in the recent past. In addition both countries are engaged in on-going military operations against insurgencies and separatist movements. As well as operating imported drones, both India and Pakistan are racing to develop their own military drone capabilities and UK drone companies are willing to supply them. Harting Integrated Solution (Northampton), South Midlands Communications Ltd (Hampshire) and Blue Bear Systems (Bedford) all applied to export drone components or technology to India in 2012, while Roke Manor Research (Romsey) now owned by Chemring, and RoseMount Aerospace applied to export unmanned technology to Pakistan. The US is undoubtedly the most prolific user of military drones from the large Predator and Reaper drone infamous for targeted killing of suspects in Paksitan and Yemen, down to the small hand-held drones used for battlefield surveillance by US special forces. The largest number of applications to export drone technology and components from the UK in 2012 were to the US. These included applications from global arms giants like BAE Systems , Boeing, General Dynamics and GKN. 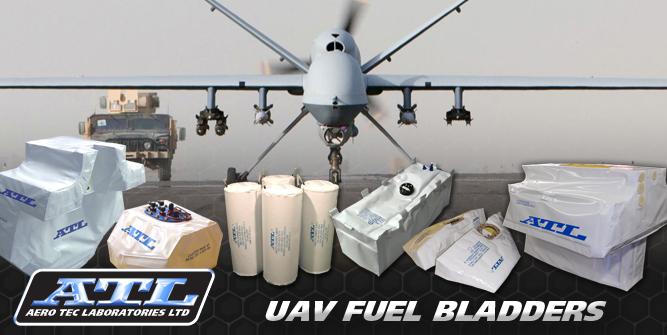 Incidentally GKN boasted at the beginning of 2014 that its contract to supply fuel bladders (tanks) for the Predator drone has been extended. Production of the bladders, originally manufactured in the UK at the companies Portsmouth site, has been moved to the US. 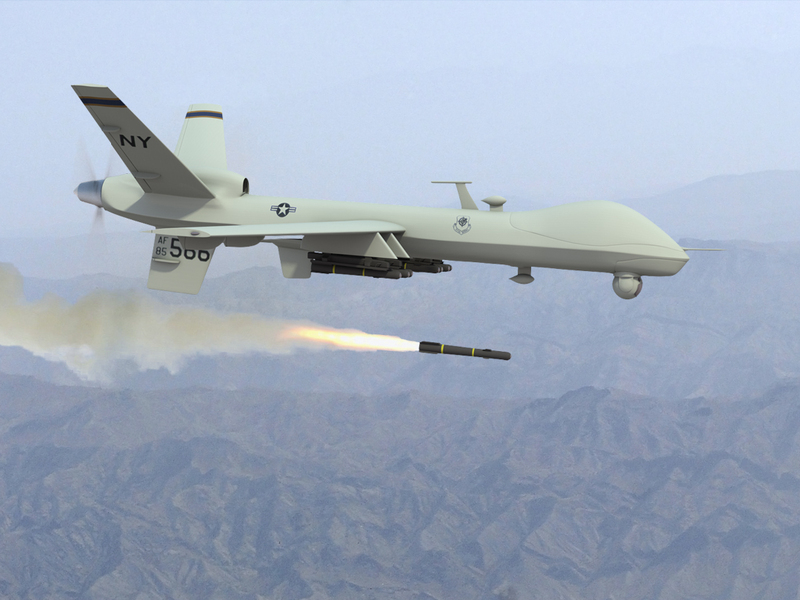 Other UK companies belived to be supplying compents for the US Predator and Reaper drones included General Electric Intelligent Platforms (GEIP), based in Towcester near Northampton, a subsidiary of the US defence manufacturer General Electric. The company manufactures electronic components which appear to be used in the Predator ground control station. It is not clear that these components are subject to export licensing controls or whether they are exported without licenses as commercial off-the-shelf (COTS) products. In addition Brighton-based company EDO-MBM, a subsidiary of US company Exelis, has been granted at least one license to export the Zero Retention Force Arming Unit (ZRFAU) to a sister company in the United States. The ZRFAU is incorporated into systems used to release weapons from the Predator UAV. Although most applications were sought to export drone components or technology, some companies were looking to export commercial off-the-shelf drones. Cardiff based company BCB International, for example, applied for multiple temporary export licenses (usually indicating they were for display at overseas arms fairs or to demonstrate to a specific customer). BCB International sells the small SQ-4 surveillance drone which it describes as “perfect for military and police operations”. Licenses were applied for in relation to exports to Abu Dhabi, Bahrain, Jordan, Kuwait, Oman, Qatar, Saudi Arabia and Libya. It is not known if any sales were made. Due to the secretive nature of the arms industry it’s always difficult to get a clear picture of arms exports, and the growing drone industry is perhaps even more shy of the spotlight. But the use of military drones is set to increase and its likely that more and more UK companies will become involved in these sales. CAAT and Drone Wars UK have been working with MPs to ensure that controls are not weakened and this is an area that both organisations will continue to monitor and focus attention on. For more information on this issue see Drone Wars Library – Proliferation.